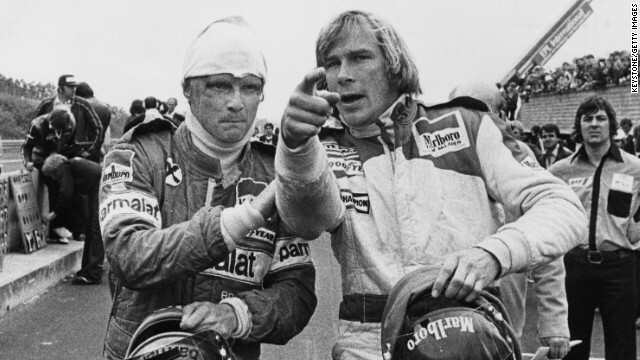 Does F1 lack the characters of the past? It’s a difficult task, to pin down the criteria that need to combine for a sporting figure to be deemed a "character," a figure whose personality helps to popularise their field of competition in a transformative way. Ingredients such as daring in the face of danger and desire to rise to the challenge are prerequisites. A romantic backstory of overcoming the odds makes compelling viewing to all dreamers out there, while the facing down of a nemesis provides drama and justice to devotees. But it’s not just the conquering of the seemingly impossible that makes a sporting "character," maybe most important of all is the ability to connect with an audience on an emotional level. To force the viewer to empathise with your test and triumph as if they were personally involved in the victory. So they win with you. 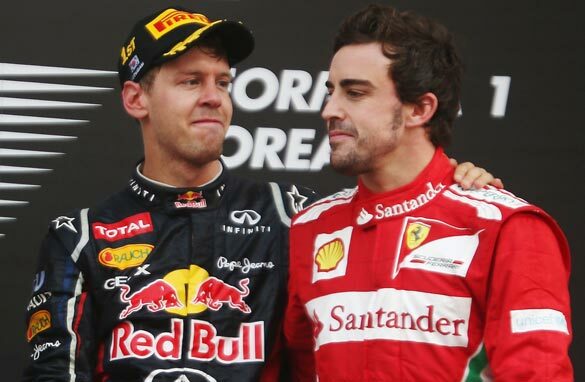 Vettel, Alonso driving towards F1 greatness? The 2012 Formula One season may yet have delivered the new drivers' champion, but even before the world's fastest racing cars finish their cylinder-driven samba around the Interlagos Circuit in Sao Paulo next week we can be certain of one fact ... the new champion will be crowned an all-time great along with this year's best. Both Germany's Sebastian Vettel and Fernando Alonso of Spain are used to superlatives from motor racing commentators: they are both exceptionally talented and boast back-to-back double-champion pedigree. 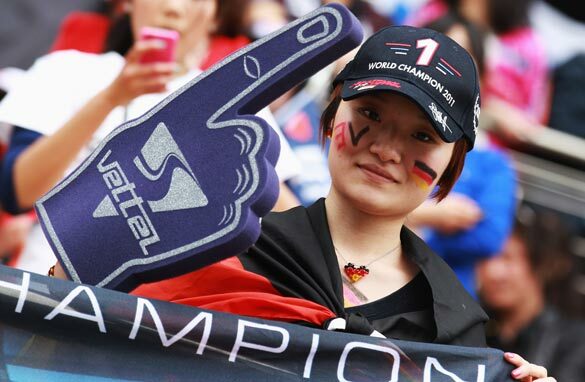 Should Formula One be so unpredictable? Five winners from the first five races? 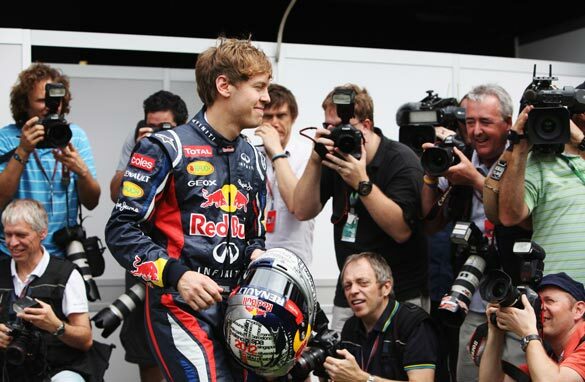 What’s happened to Formula One? 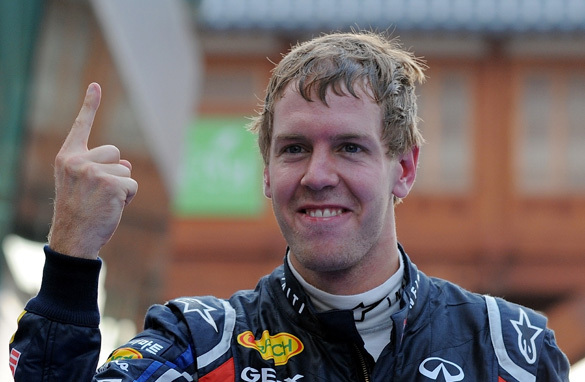 We’re used to seeing a young German dominate, but he’s only won one race this year. It has happened before, but it's very rare. 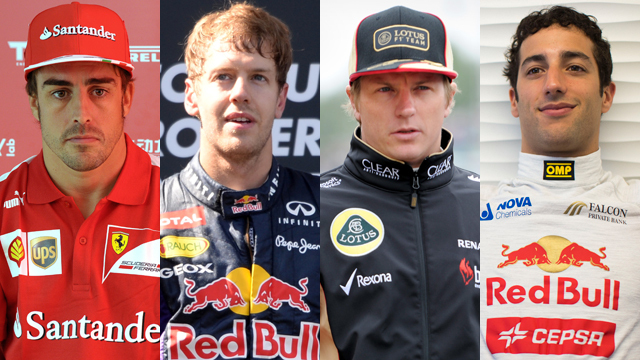 In fact you have to go back to 1983, when five drivers from five different teams won the first five races. 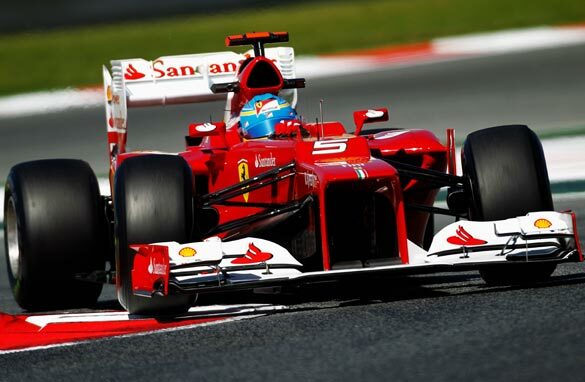 Can Ferrari fight back in F1 title race? As the Formula One circus makes its way to Catalunya for the first of the European rounds this weekend, Ferrari finds itself hoping, desperately, that it has made a step forward. The teams have just finished their first in-season test since 2008, and after three days spent at Mugello everyone has their eyes on the Italian cars. Can Ferrari turn its season around with just one test? Probably not, is the quick answer. 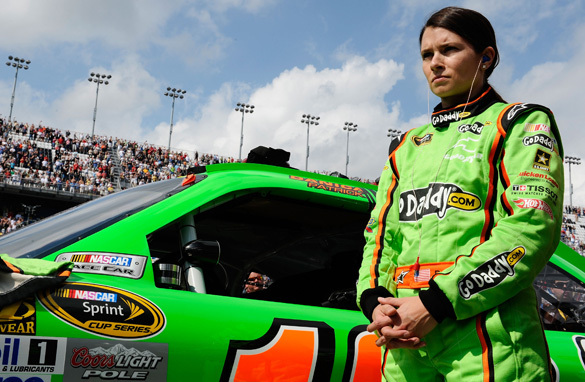 Ground-breaking woman driver Danica Patrick is making the full-time switch to NASCAR from the IndyCar circuit this year. I landed in Daytona Beach, Florida to cover my first Daytona 500, and in a matter of a few hours I witnessed sports history.